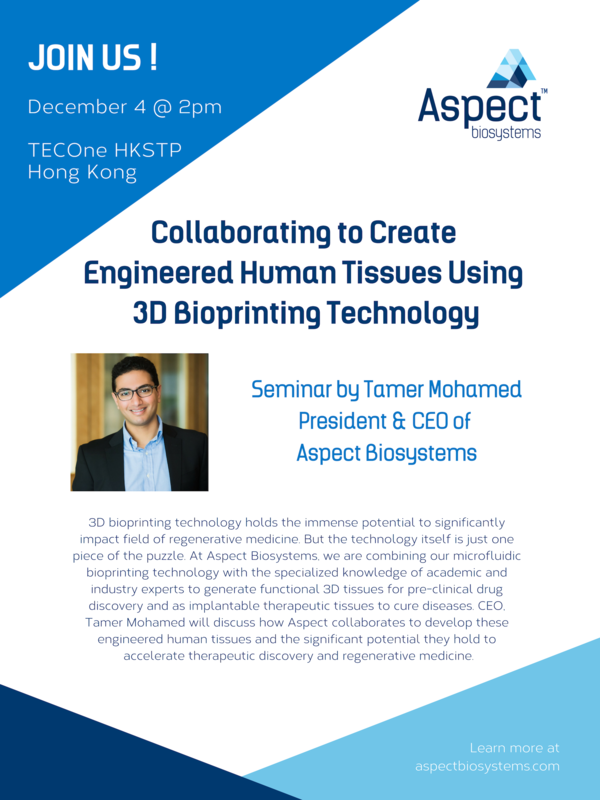 CSO Sam Wadsworth & CEO Tamer Mohamed are visiting Hong Kong for the first time to attend and speak at a symposium on heart regeneration. 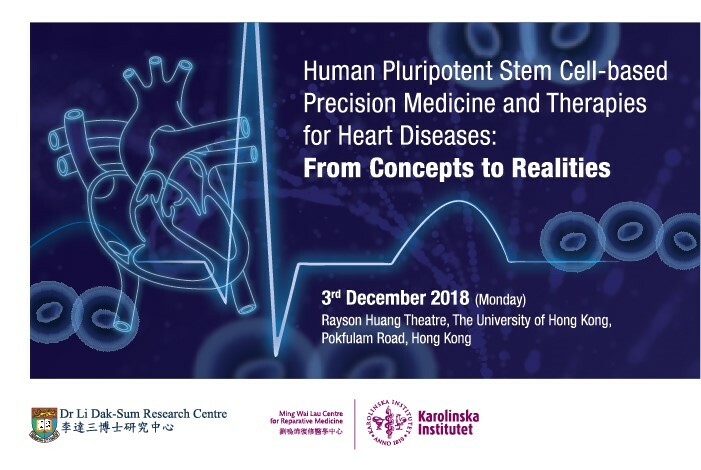 The event is co-hosted by Dr Li Dak-Sum Research Centre at The University of Hong Kong and the Ming Wai Lau Centre for Reparative Medicine at the Karolinska Institutet - Hong Kong. We are excited to be hosting our first seminar in Hong Kong. See poster below for more details.